Knowing of my regard for Ben E King's song Stand By Me, a friend emailed to share his unease that it had been "so casually appropriated for such a trivial event" as occurred last Saturday. He assumed I'd share his pain but, as it happens, I didn't. 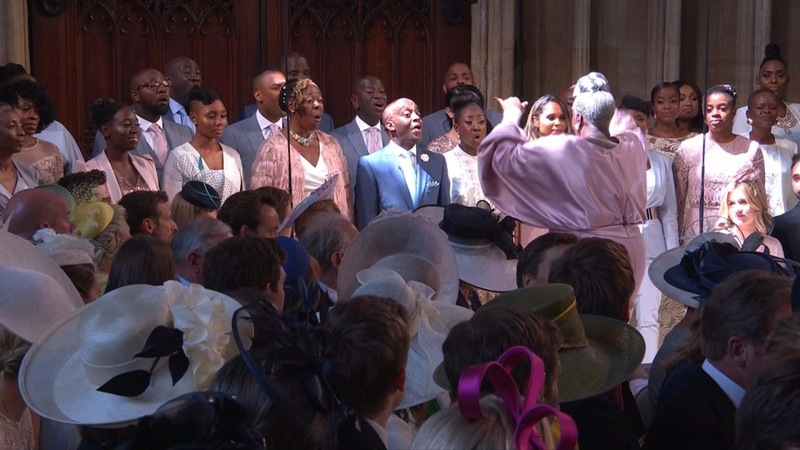 Not that I felt particularly moved by what seemed a sedate and streamlined rendering of the soul classic, although its inclusion in a royal wedding is certainly noteworthy as an illustration of just how much the song has become part of mainstream culture, adaptable to any circumstance. It has survived being a film theme, being used to peddle jeans, and it's still around, unaffected, uncheapened, bigger than any of the uses to which it has been put. And still wedded indivisibly to Ben E King's original recording. Almost all those who attempt the song copy his phrasing, as was audibly the case in Windsor - even though in live performance King himself didn't, feeling it afresh each time, or at least giving a pretty good impression of doing so. Which may be partly why I couldn't oblige my friend with some semblance of wrath: even in the ropiest cover version of Stand By Me there is still an echo, however distant, of the man who wrote and first sang it. But until dawn delivered those sweet harmonies unto the feet of the lord, Saturday night bore a wave of voices tuned to the frequencies of earthly love. Turn you into a city boy, you know? I was in two groups most of the time. I sang with an R and B one, but I stayed with the gospel ... For me the feeling I got was the same ... you took a song and made it your own. When King was recruited in 1958 for a group called the 5 Crowns it was a particularly lucky break: they soon replaced the original Drifters, sacked en masse, and were given fresh material to record from the best of the Brill Building writers - including Leiber and Stoller, their initial producers. McPhatter took hold of the Inkspots' simple major chord harmonies, drenched them in call-and-response patterns and sang as if he were back in church. In doing so he created a revolutionary musical style from which - thankfully - popular music will never recover. Clyde ... made a wide-open space by mixing it up like that. A space a lot of guys were grateful for. By the late fifties increasingly sophisticated production techniques were bringing about a wider change. The overall sound of a record began to matter more: the vocals might still be in the centre but now they were part of a bigger picture. The strings on There Goes My Baby were not the dull, weepy violins used on popular recordings by white singers for the past twenty years. They rose and fell with a stark, triste and positive allegiance to classical music ... bringing the Drifters from the comparative obscurity of the large but segregated black community into popularity in over half a million white homes. Some have called There Goes My Baby the first soul record. It's not simply its sound which prefigures the transition from doo wop - usually recorded with more basic backing - to the newer form: the song itself, the starkness of such lyric as there is, feels a world away from the romantic cliches which make up the typical doo wop record. Wonder where, wonder where, wonder where she is bound? What can I do, what can I do? But the tone doesn't quite match that of non-crossover rhythm and blues songs, leavened as they often are with a knowing wit, a worldliness; King's lyrics are closer to a rawer, earlier blues - or gospel. So is Stand By Me just a gospel song in disguise? The answer is not entirely straightforward. Ben E King's song ultimately derives from a 1905 gospel number of that name but it's far from being a simple copy. Elvis Presley was among the many who recorded a version of Tindley's song. It's a moving performance: from the gut, backed only by a piano plus the Jordanaires and (I think) some barely heard female singers. An orchestra in itself, a piano fills the studio, echoing the "raging" of the first verse. But Tindley's song is not the only inspiration for the composition credited to King and Leiber and Stoller. There is also Stand By Me Father, written by Sam Cooke and his manager, JW Alexander. 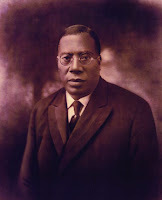 This was composed one year before King's song and seems also to have been inspired by Tindley's 1905 original. "The baion was a way of imposing a rhythm on the bottom of a slow ballad, so it kept going." The lyrics are good, King’s vocal is great. But Mike [Stoller]’s bass line pushed the song into the land of immortality. Believe me - it’s the bass line. I'm not so sure. There is a 1966 cover by the then Cassius Clay which demonstrates what happens when you've got the bassline but don't really have the voice. He's hoping for support, not certain of it - and the way he hesitates between words reinforces the idea he doesn't know who or what he can count on should disaster strike. There seems to be no God in this Stand By Me - only the possibility of kindness, or its absence, from another human being. 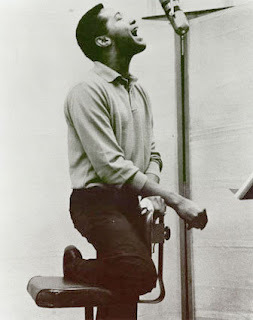 Drawing, perhaps, from Clyde McPhatter's balance of control and hysteria in such songs as The Bells, King's vocal is the equal of its surroundings: he claims he won't cry, although his voice seems on the verge of tears; and as the arrangement builds and the violins and cellos play that riff more insistently it's as though they're out to expose the fear and anxiety he's trying to deny. But where does that anxiety come from, exactly? It may have been hijacked for a tale about boyhood friendship and all manner of other things but this is a song about a man afraid of being deserted by his lover ("Darling"). You'll find the same feeling, however, in many gospel songs and, especially, spirituals: the outsider down in this world all alone, feeling like a motherless child a long way from home. There is one solution for the poor Pilgrim of Sorrow - but there's no convenient city called Glory in the secular landscape of blues songs, searching for something which, it seems, can't be found in this world. It's not too difficult to work out why a sense of alienation should keep recurring in African American music. King grew up in the South and Stand By Me was released in 1961, the year of the brutality against the Freedom Riders in Montgomery, Alabama; it would take another three years before a Civil Rights act was finally passed outlawing all forms of segregation. In an example of the cross-fertilisation which characterises popular music, when he joined RCA Sam Cooke may have been freighted with all he had sung and learnt in his gospel days but it took a Bob Dylan song to spur him into creating A Change is Gonna Come: hearing Blowing in the Wind, he was apparently ashamed that no African American had as yet written his own Civil Rights anthem. "He wrote the song after he spoke with sit-in demonstrators in Durham, North Carolina in May 1963 after he did a show there" - a mere forty miles from the place where Benny spent his early childhood. I'm not suggesting Ben E King's song is consciously political in intent, like Cooke's; I have seen it claimed as a Civil Rights anthem but haven't found much direct evidence. Perhaps it's both the strength and the weakness of the song that it can be appropriated for so many purposes, from jeans upwards; A Change ... could only be used to sell night sticks. Nevertheless, King's childhood cannot help but be part of the song, and even though it's directed towards a lover its plea for support, for some sign of common humanity in the face of impending disaster, seems bound up with the time in which it was written. 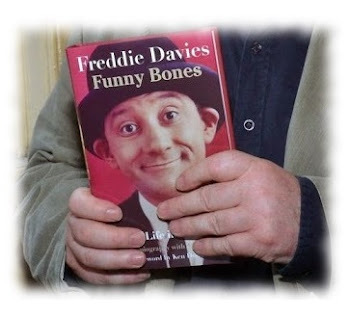 And I don't think he's being false to his gospel roots by taking its stark poetry to a wider audience, an accusation occasionally levelled at Sam Cooke when he first crossed over to pop. Essentially, King is doing what he said he did as a teenager: taking a song - or you could say a whole tradition - and making it his own: a personal statement which has proven itself over the years to be universal. I was also newly married and I thought that enhanced the song. I had a feeling of love in my heart and romance in my soul. So maybe I ought to tell my friend that its employment in a wedding ceremony is actually quite fitting. Straight out of church. And a few parts Harlem. Sweetened up with some plush Broadway strings.